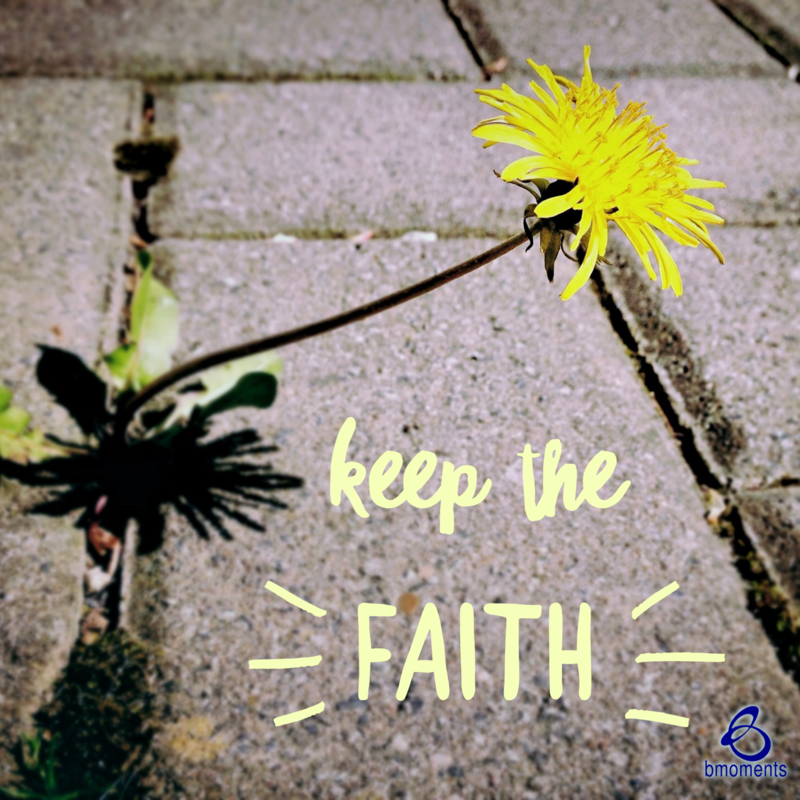 Today, I am thinking about how we should keep the faith—even when God’s plan has not been revealed. I had this thought because we are celebrating Dr. Martin Luther King Day today, and I can only imagine the many times he had to keep the faith because God’s plan had not yet been revealed to him. When I turn to the Scriptures, I think about the story of Stephen from the book of Acts. Stephen spoke the truth to certain Jewish leaders, but he ended up being stoned to death for his trouble. Word spread of Stephen’s murder and many Christian believers fled Jerusalem, fearing for their own lives. They were frightened and could see no good in Stephen’s death. However, as these believers disseminated around the world, they also began to spread the gospel. In other words, the gospel was able to reach corners of the globe that it likely would not have if this tragic sequence of events had not occured. Through Stephen’s story, we see that God is ultimately in control, and His goodness will always prevail, despite the circumstances appearing grim. The key is to keep our faith, even when God’s plan has not yet been revealed. So today, keep the faith.